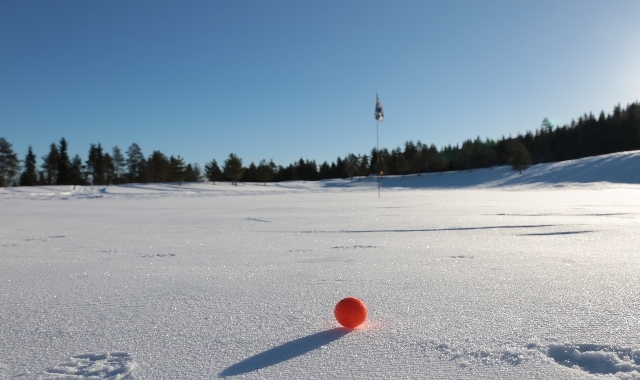 Enjoy an unforgettable golfing experience at Santa Claus Golf in Ounasvaara, Rovaniemi and cross the Arctic Circle while golfing. 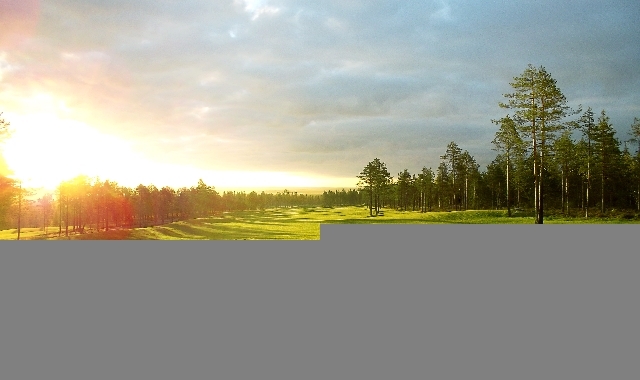 Built at the feet of Ounasvaara fell, the winding fairways on the forestry hillsides offer a relaxing golfing experience and beautiful views. In June and July you can play around the clock under the midnight sun as the sun does not set at all. 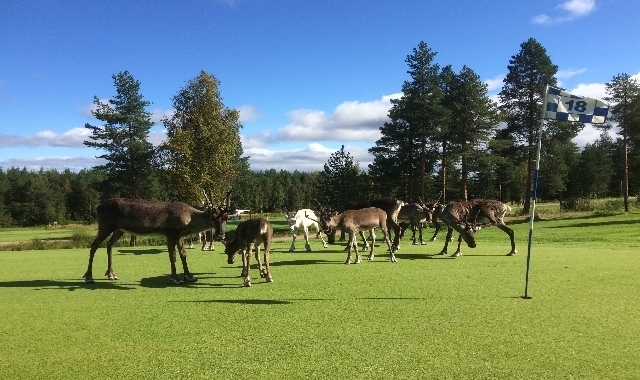 The reindeer that roam freely on the golf course, might even join you on your round. 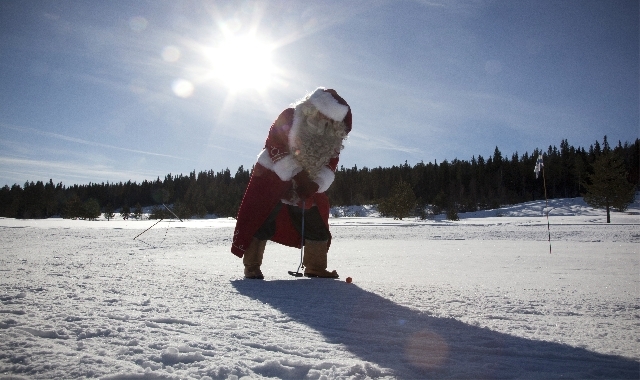 During winter you can play on snow and ice at the winter golf course of Santa Claus Golf. Winter golfers tread mostly the same paths as summer guests, playing the route of the grass course beneath. In winter however there are no greens but whites and the lakes and ponds of the course are used in a different way, as some of the whites are situated on the frozen lakes. 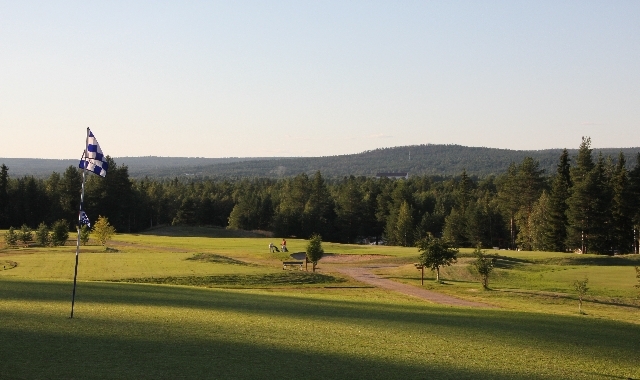 Santa Claus Golf is a beautiful and interesting golf cource with northern caracters, just a few minutes from the center of Rovaniemi, the Official Hometown of Santa Claus. The clubhouse restaurant with a sunny terrace and proshop serve you before and after the round. During the game you can enjoy lappish delicacies like reindeer sausages offered by the best fairway cafe in Finland. Welcome to cross the Arctic Circle while golfing!